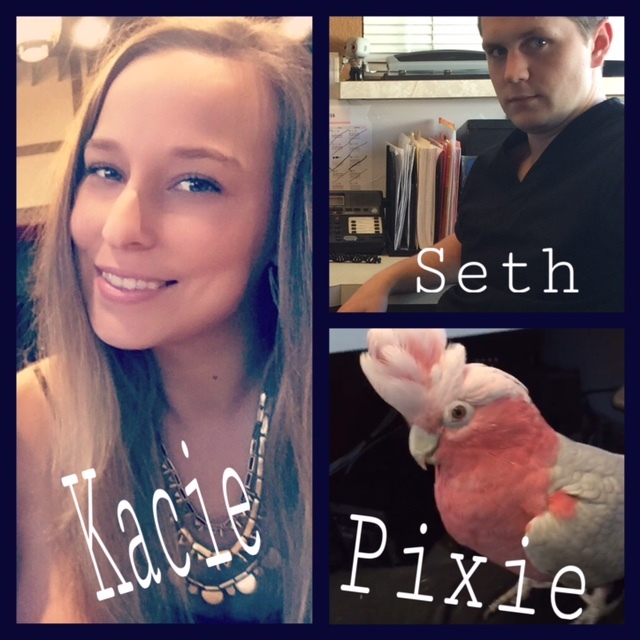 Welcome to Exotic Animal Veterinary Center! 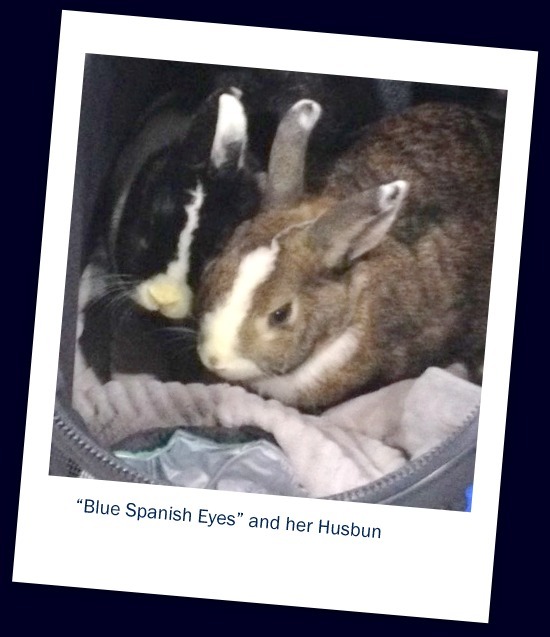 EAVC was founded in 2010 by Dr. Sari Kanfer as a full service exotics’ only veterinary hospital and is one of the few of its kind in this part of Southern California. At EAVC we see almost any species that hops, tweets, jumps, crawls, slithers, sings, tweets, oinks and grunts. We are happy to see all of our patients regardless of size or type, wildlife included. High quality medicine is practiced consistently for all of our patients at EAVC. We are equipped with in-house lab capabilities, digital radiology, rigid endoscopy, incubators complete with correct humidity and temperature requirements for all species, oxygen delivery systems and nebulizing abilities. Our surgery suite is state of the art with anesthetic monitory equipment designed for exotic species. We also offer acupuncture and laser therapy on site for those who need a little help, whether recovering from an injury or to help with the needs of our aging patients. Our doctors are all well-rounded and each has their own special area of expertise. 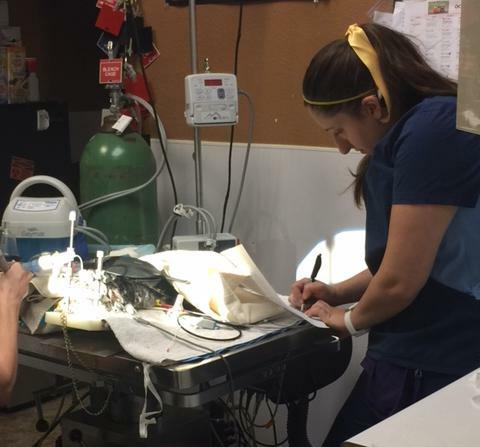 Along with the help of our knowledgeable techs and assistants, our veterinarians excel at treating complex dental problems, treating a myriad of avian and reptile disorders as well as addressing serious husbandry, nutrition and behavioral issues. Our veterinarians perform surgeries, using anesthetic and pain management protocols tailored for our patients individual needs. Surgeries performed range from spay and neuters for the small mammals, repairing shells for turtles and tortoises, correcting misshapen beaks, and also removing foreign bodies from our more mischievous patients. 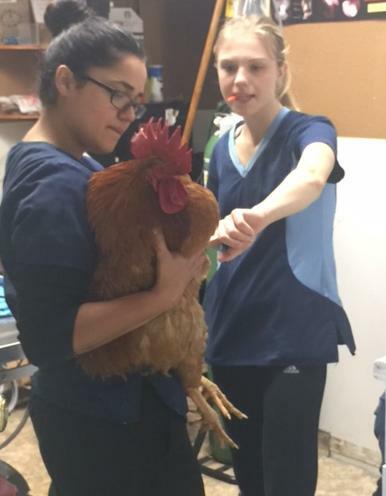 Our technicians and assistants at Exotic Animal Veterinary Center have an unbelievable technical skill set, which is needed for the care of our patients. The "know how" and familiarity they possess about the many different species we see is unsurpassed. Most importantly, our techs and assistants care about the well- being of your pet. Not only are our receptionists caring and compassionate, they are also armed with the knowledge to answer questions you may have regarding the care of your pet. They are able to balance booking appointments that suit our clients' needs while keeping tabs on the varying schedules of 5 veterinarians. However, one of their best strengths is acting as advocates for our clients and patients and to offer support and a kind word when needed. Exotic Animal Care Center understands the important place our exotic family members have in our hearts and lives. For this reason alone, we work hard to give exceptional medical care and service to all of our clients and patients.